United on the issues, Democratic candidates for Superintendent of Public Education Kathy Hoffman and David Schapira relayed why they would be the best nominee to face four Republican challengers, including current Superintendent Diane Douglas. Saying, “Arizona’s future starts in our schools,” Hoffman relayed that she is running primarily to ensure that all children, including English-language learners (ELL) and special education students, are well educated. The woman’s movement following the election of President Trump and DeVos in the Education Department also motivated her run. 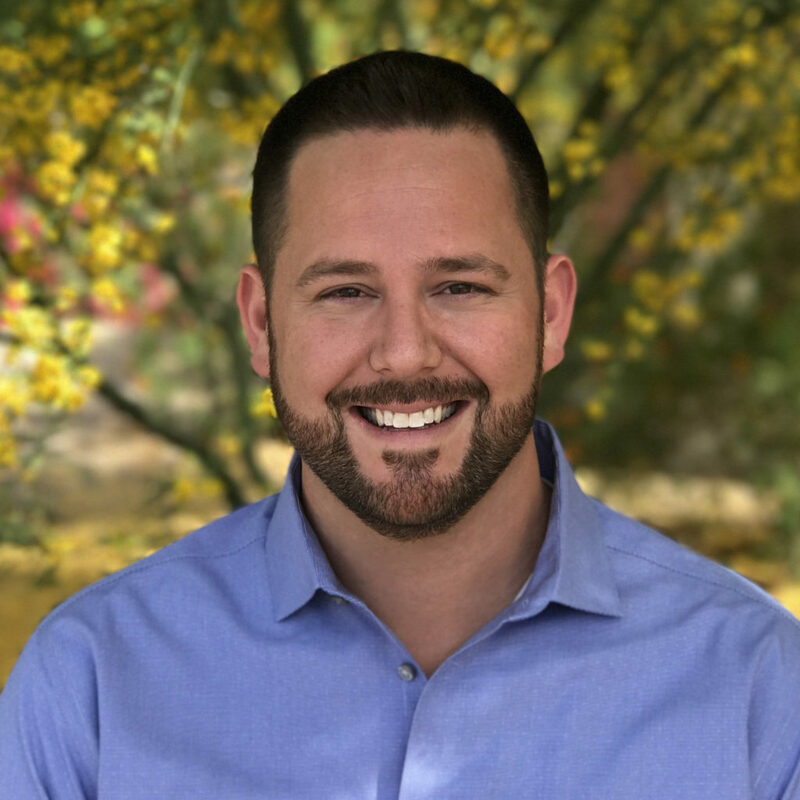 Schapira, a fourth generation Arizonan, commented that, of the two candidates, he is the most experienced having been a teacher, school administrator, school board member, and legislator to become the “first educator in 24 years” to become Superintendent. Intelligent Design should not be taught in science classes along with Evolution as advocated by Douglas. Both faulted the superintendent for her role in revising the proposed new science standards. The Department of Education needs new management and an audit of its finances to ensure that all funding is being allocated to the right designated areas. In its quest to promote choice in charters and vouchers, the current Republican leadership has failed to properly maintain our schools as required by the constitution. Charter schools and private schools that receive tax dollars should be more accountable. More funding and resources are needed for all areas in Public Education so all students (including ELL and special education) can be well-served, teachers can be recruited, faculty and staff can receive quality pay and benefits (including paid maternity leave). Prop 123 was a necessary step to bring more funds into the classroom and the Republican-led government reneged on its promises for needed additional funding. The Red for Ed movement was necessary to get Governor Ducey and the legislature to pump more money into the schools. The Invest in Ed Ballot Initiative should be supported and approved by voters in November. Proposition 305 calling for the expansion of vouchers should be rejected by the voters. They both would be better than Douglas as Superintendent. There were no real disagreements during the exchange as much as each candidate brought up individual points. Hoffman feels that the law mandating English-only should be repealed. Schapira said religious studies could be offered as an elective to meet the wishes of families who want to hear the theory of intelligent design discussed. 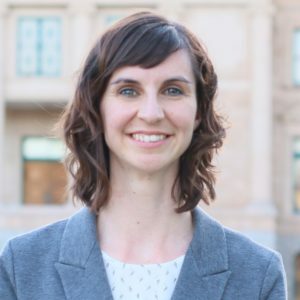 In her closing arguments, Hoffman repeated the view that “Arizona’s future is in our schools.” Schapira, calling attention to a vile video broadcast by State Representative David Stringer where he said “there were not enough white kids to go around,” celebrated the great diversity and cultural richness of our student population. Both candidates, as evidenced by their presentations and in profiles conducted a couple of months ago, by this writer for Blog For Arizona, exhibit the vision and goals necessary to turn our educational system in the right direction with the assistance, hopefully, of a newly elected Democrat Governor and a Democrat legislature. Please pay attention to the race as it proceeds through the primary and general election period. Links to Hoffman and Schapira’s websites and their profiles are below. Both candidates are worthy of your consideration but Mr. Schapira, even with Ms. Hoffman’s passion for educating all children, has the educational and leadership experience to defeat whomever the Republican selects as their nominee (Ms. Douglas has three challengers and poor fundraising results thus far) and better lead the Department of Education at this time.